Acclaimed Kathleen Meadows is a one-of-a-kind psychic. She holds a Master's degree in Religion & Culture from Wilfrid Laurier University in Waterloo, ON., has more than 35 years exp. as a reader & 25 years teaching how to develop your psychic ability. Kathleen has been extensively celebrated in the media. The Toronto Sun, Toronto Star, Globe & Mail and Kitchener Record have all written full feature articles about her. She's been on CTV, and local TV shows, along with many radio interviews. You can watch her interviews on her youtube channel. 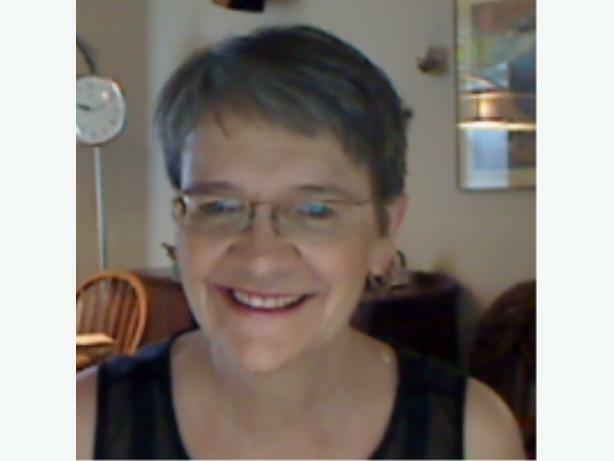 Read what many of Kathleen's 3000+ clients worldwide have said about Kathleen's helpful insights on her testimonials pages. All testimonials have been sent to Kathleen via email without being requested. Clients send in their feedback often months after the reading, astounded at her accuracy. Kathleen was referred to as the "resident psychic" at the Royal York Hotel in Toronto and has been a party guest reader for companies such as Toyota, BMW Canada and Campbell Soup in London, ON. Kathleen has been tested & Certified by the American Association of Professional Psychics.